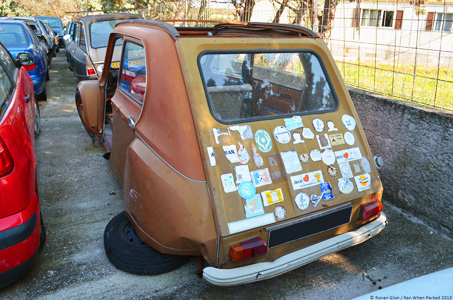 Jozef, good you have lotsa windows for stickers! My Small rear windows are full fast! 1 euro each, postage depends on number, but for small quantities (1 to 5) it will probably be 1 euro international. I can have 5 of them, I pay by paypal. How much costs the expenses of delivery for Belgium? It will be 1 euro postage to belgium. Send me your address in PM, I can post today. My address is in the message of paypal. yep ! it's ready to send ! i'll get some at Spa. If you can cheers Geoff, along with the one off kids Snail T-shirt!! Hi Geoff, could you bring me 1 or 2 to the international as well, please? Thanks!, see you there. looking good, cant wait to see them next weekend! Nice one Geoff, i'm reserving mine right now - sticker too please chief!